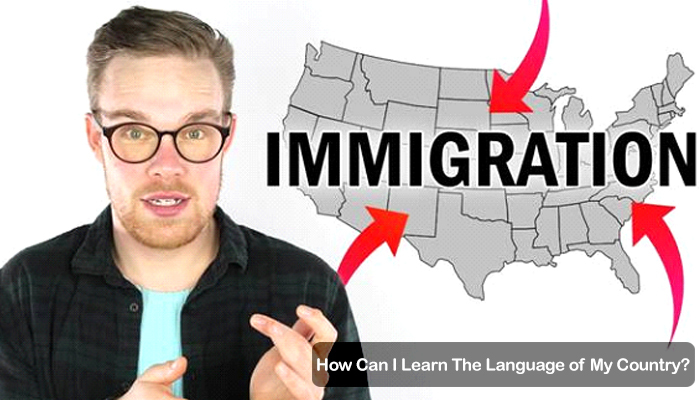 Home > Immigration > How Can I Learn The Language of My Country? Despite all of the changes that immigration can bring into your life, the process is scary. However, the saying that “the only things worth doing are the hard things” is not wrong in this case. Immigrating to a new country will teach you things about yourself that you never knew- both positive and negative and will provide you with an outlook that you would never have gotten had you never left your home nation. Arriving in a new country will not necessary change the way you live your life, but it will provide you with different opinions and insights that can only be gained by living somewhere. Of course, there are great experiences that can be achieved by traveling around the world. But actually living someplace brand new and completely different from your home nation brings with it a new set of social education. Learning a new language is hard. Unless you are a small baby, learning a new language is very overwhelming and can feel insurmountable. The most important consideration that you can make if you are choosing to move to a new country is to start taking language lessons as soon as you are able. There is no harm in having more experience and practice in a new language during the application process. And knowing a language when you arrive at the airport of your new home will be a great relief. The thrill of moving to a new nation is something that cannot be overstated. The fear and excitement that will fill the pit of your stomach as you arrive at the airport of your new home, is something that you will not experience again, probably in your lifetime. 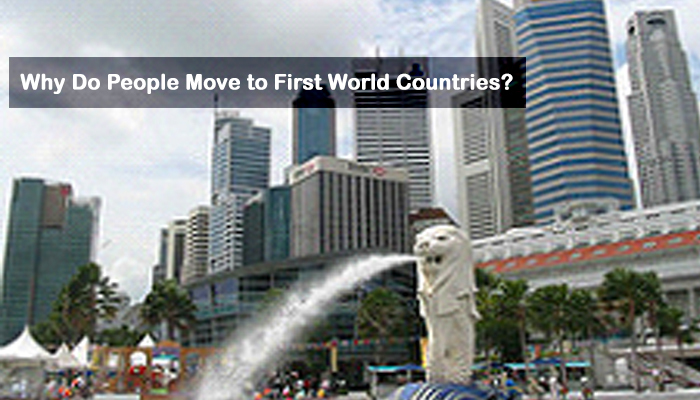 Nerve-wracking as it may be, moving to a new country is something that you should take as a huge opportunity. And that opportunity comes with certain obligations, one of which is learning the language of your new country. Knowing the language will make it easier for you to find work, get yourself accommodation, and make friends. Do yourself a favour and begin learning your new language as soon as you are able, to make the transition to life in your new country that much easier.